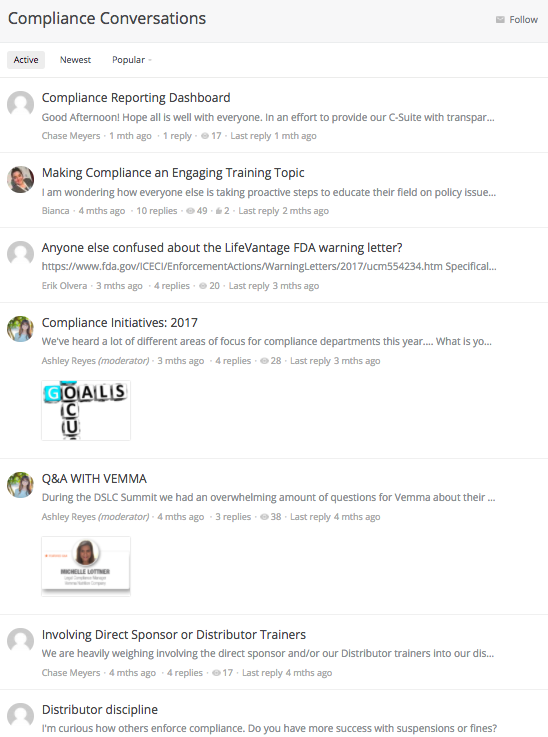 Legal & compliance professionals, unite! Direct Selling's First & Only Online Community for Attorneys & Risk Professionals. One of the primary goals of the first DSLC Summit was to build a community that could share best practices and collaborate on the many issues and challenges facing the direct selling model today. We strongly believe that through active engagement in a thriving professional community, the industry can protect against risks to the model and at the same time strengthen its promise to consumers.  The DSLC Forum is an open, safe and private online community to discuss and learn how to protect your company and field. Our aim is to enable a robust collaboration that will help you protect your company and sales field—and the channel as a whole. 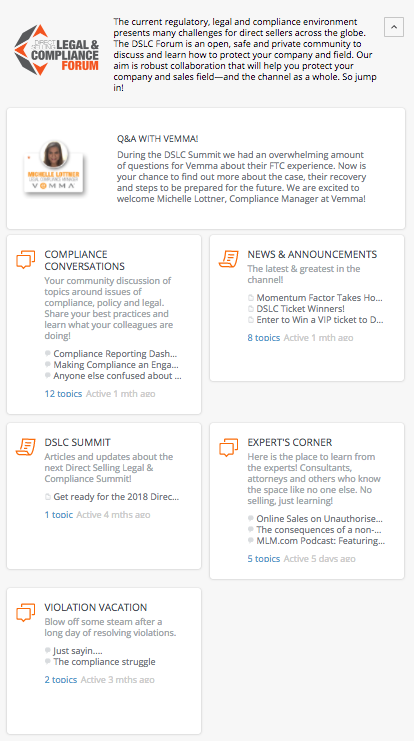 The DSLC Forum is open only to direct selling legal and compliance professionals, and there’s no cost to join. So jump in!